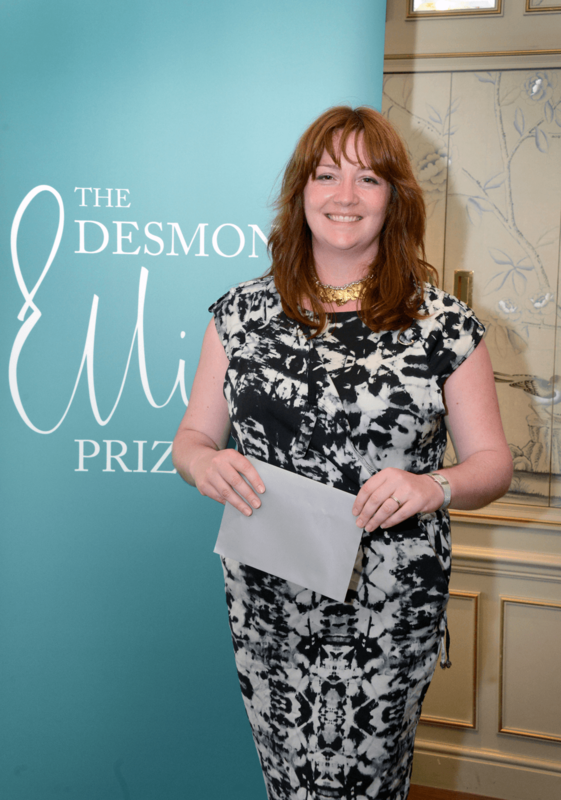 I was honoured to attend the 2014 Desmond Elliott Prize ceremony on Thursday 3rd of July. Held on the fourth floor of Fortnum and Mason’s famous Piccadilly store, the place where Elliott (who arrived in London with £2 in his pocket; there’s hope for us all) did his grocery shopping, the whole evening was very exciting. While waiting for the announcement to begin, I found myself playing a classy game of ‘who’s who?’ and quickly discovered that every part of the book business was well represented, from librarians to academics, publishers and media to data aggregators and booksellers. Everyone was happily mingling and catching up, and for a night it was easy to forget all about the stressors that bookmaking weighs on everyone in the industry. Of course, we were all there for one reason: to celebrate writing, writing being one thing everyone in the room had in common. 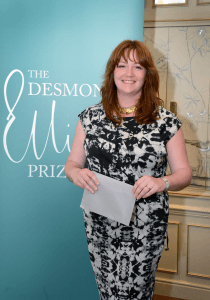 Having had the great fortune of meeting D.W. Wilson, Robert Alison, and Eimear McBride a couple of weeks prior, I of course noticed them first upon my entrance and was immediately star-struck. The three of them have so many awards under their respective belts and boast such talent that I couldn’t help but be in awe of the company in which I found myself. And then I spotted Chris Cleave and added his list of awards to the pile, and I discovered I could swoon even further. Thankfully, I was rescued by a pair of librarians from Barrow-in-Furness who were also found wandering, lost, around the ground floor of Fortnum and Mason before the ceremony. They joined in my game of ‘who’s who’ and the instant camaraderie between us, attributed both to not exactly fitting in with the crowd and our collective love of books, is something that has stayed with me. I’ve found myself thinking about them every day since. After the announcement was made and McBride said a quick thanks, the champagne again flowed and everyone in the room continued to mingle and chatter, fully at ease. It was truly an evening I’ll always remember, and I’m so thankful I was given the chance to stand in the same room with so many incredible people, winners and otherwise.